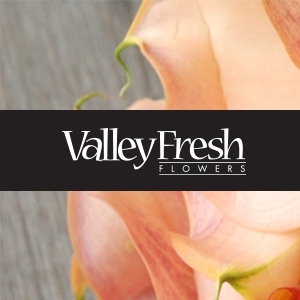 North of Sydney near Newcastle, the award winning florists at Valley Fresh Flowers take pride in using the best freshest blooms to create stunning bouquets and gorgeous arrangements for all occasions. Order online for daily delivery of floral gifts to homes, businesses, nursing and retirement homes for birthdays, congratulations, get well, new baby, new home, sympathy, funeral flowers. Fantastic service, easy to use website and flowers arrived on date requested. I live in UK and sent flowers to relations in Australia. Website gave me a choice of 3 florists local to where I wanted the flowers to go, with visual displays of their product. Great service all round. Thank you.